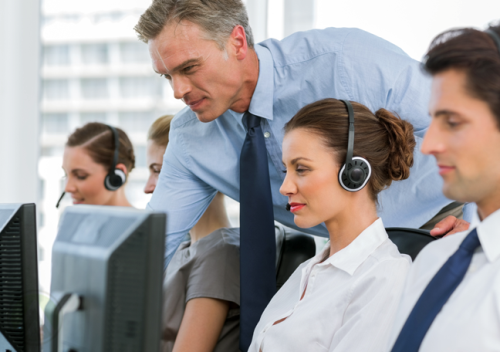 Learn how to lead the call center’s most important resource: the agents that deal directly with the customers, through our 2 day program designed specifically for supervisors. A call center can often be an intense environment and a high stress job, as most processes are driven by quantitative outputs. 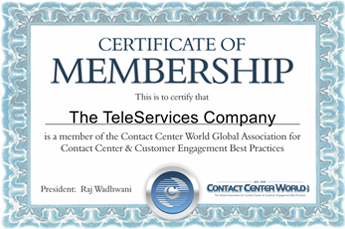 As a Team leader/ Supervisor for a particular process at any call center, it can be taxing to have a whole lot of call center agents reporting into you. You would want to develop some simple exercises that help you to keep going when things seem to be getting hectic. The training course provides Team leaders and Supervisors with the insight, knowledge and tools to assist agents to effectively and efficiently manage their stressful day-to-day operations and the environment. This program is designed such that it gets you to understand the importance of resource planning, process analysis and performance reporting through the tools necessary to make real and lasting impact on your team.